Australia Fair is the place to be these school holidays! Escape the crowds and take some time out with some serious fun at Australia Fair’s Family Fun Zone, opposite Mr Toys Toyworld. 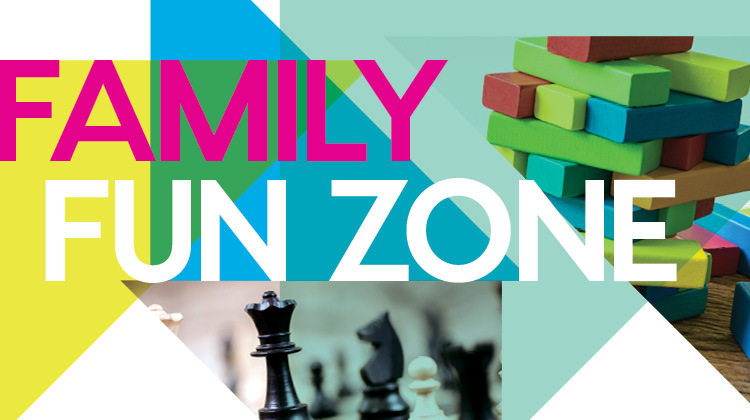 Enjoy a range of free activities every day during the school holiday period including life-sized board games such as giant chess, Connect Four and Jenga, colouring in and face painting. Kids of all ages can get amongst the fun from 11am to 3pm in the interactive zone or take part in an exciting augmented reality hunt, where kids can search for Roo the Kangaroo for the chance to win some awesome prizes! While the kids enjoy the fun zone, parents can explore the Pop Up Art Gallery by Dr Hazel Mary Cope, showcasing the 53 unique countries within the Commonwealth!